Circumstances in my life (My parents moving to a location that isn’t horribly far away from me to retire) have caused me to consider ancestors and honoring our ancestors. 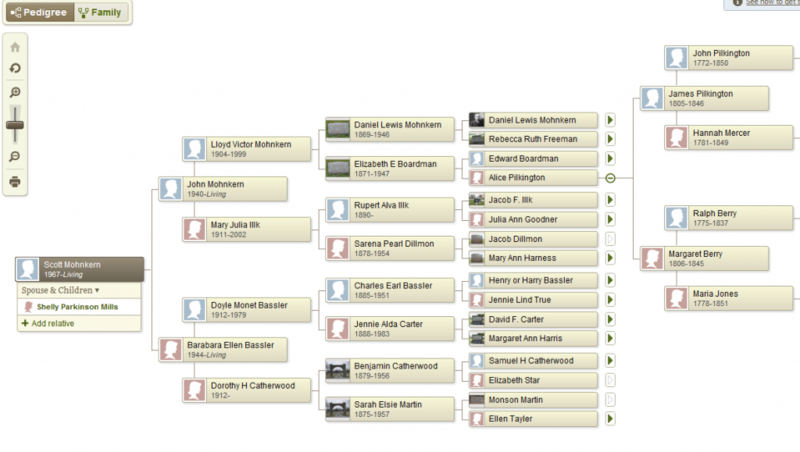 We all have our own way of honoring our ancestors, but for me, a unique way to do it is genealogical research. When I was younger, before the Internet, I’d started genealogical research by talking to family members. It got me a few (perhaps 4-5) generations back, with some interesting stories. However I quickly found that as I entered into the 19th century, finding documentation became increasingly difficult. One was faced with painstaking library research that many times led to nothing. So I set my research aside for a time, and went back to my life. In the early days of the Internet ancestry.com was born and I resumed my research. However at the time, ancestry.com had so little data, and their pricing model was such that it just became unusable. On top of it, they constantly spammed me. I left them, assuming that I’d probably never return to research again. Then when my parents started their move back to the eastern U.S. (They did it across several months) I decided to go back to ancestry.com. I found that they’d drastically improved their databases, and it was a lot easier to use. I very quickly mapped the generations I knew about, and found public records to back up what I’d previously researched by talking to relatives. I’d also found several others on the site that were researching on “my line” as we crossed. On my first attempt I literally took everything I found. I didn’t verify anything, and I just said “yes yes yes” to all the hints about my genealogy. I soon realize there were several “bad” points in the tree (Parents being born after children, people living over 150 years old, etc.). So I restarted with an eye towards looking at data rationally, making sure I wasn’t adding facts to the tree that didn’t make any sense whatsoever. I easily traced by some portions of my tree back 10 generations using the “ancestry hints” function where I tied pieces of my tree to others. But that was only the start, I then went back and started looking for public records for each of the people in the tree. From telephone directories to census records, to military records, I slowly filled in the pieces. I found several interesting things along the way, including one relative who served in both WW I and WW II (This is relatively rare given the time frame between the wars). I also found civil war records, and pictures as well. However I felt like I was still missing a piece. 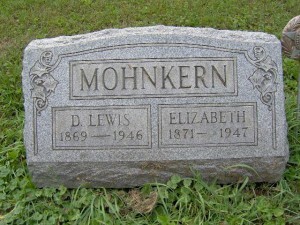 My father found it for me, and this was the findagrave web site. Here I could put in names and dates of birth and death, and locations of death, and find pictures of grave stones. I could download these pictures and then upload them to ancestry.com to fill in my information. If I knew were someone was buried, I could request that someone take a picture of the gravestone and upload it to the site. I did this for a few select graves, and in a few days, walla! I had pictures. I finally began to feel some real connectivity to ancestors. 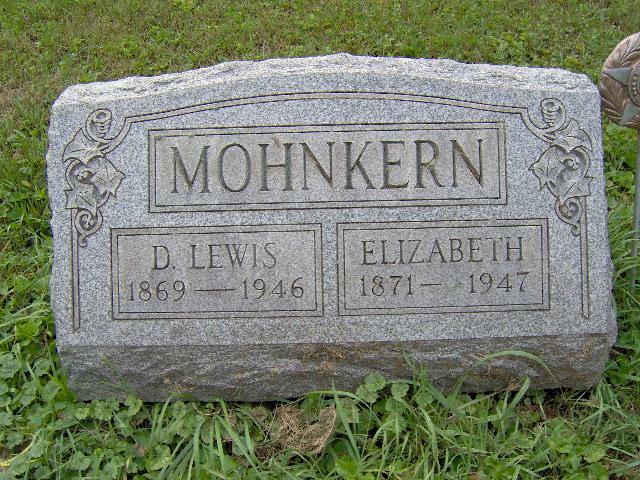 Using findagrave I have locations where if I want to go and pay my respects, I can do such. I’ve also got public records and stories about my ancestors, so I can begin to learn about them, and begin to understand my Hamingja, for I do come from a family that’s truly blessed. One of the frustrations I had with ancestry.com is that searching for specific date information can be very problematic. This is where my next step came. My web hosting company provided a quick any easy way to install phpgedview. This is a web based genealogy application that allows you to fill in data about your family tree. However, it doesn’t have any research component. A quick net search found a method to transferring my ancestry.com data to phpgedview. I transferred the information over, and found that I now had some information that was difficult to get out of ancestry.com. Of particular interest, I can select any day, and it will tell me what ancestors were born on that day (asssuming that I’ve put in that information). Given this information, I’m going to look at this data each day, and read about these people and see if I can find more about them as I continue to do research further and further back the tree. For those who are curious, Eystein Glumra Jarl Uplands Ivarsson (800 – 830) is my 35th great grandfather. That’s as far back as I’ve gone, and I need to confirm some of the information. I’ve found some interesting ties to historically significant figures, but honestly when you go back this far, everyone has ties to these figures.